Located in Montreal's West Island, the City of Pointe-Claire, renowned for the quality and variety of its municipal services, is a wonderful place to live. 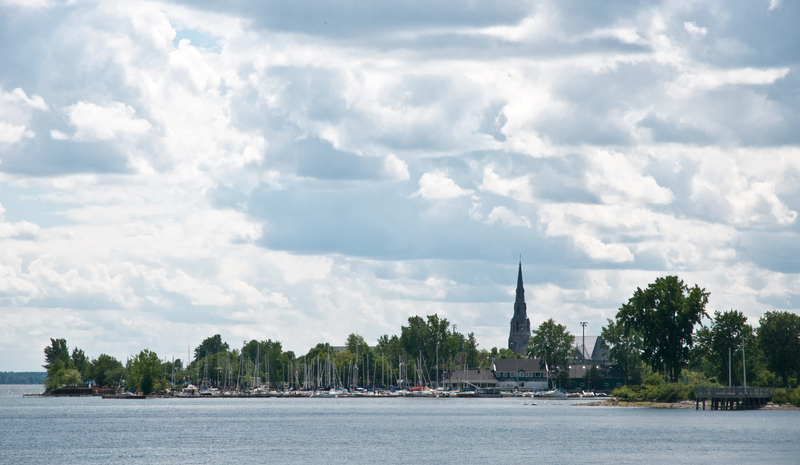 Ideally located on the shore of Lake Saint-Louis, Pointe-Claire has an extensive urban forest. The City is focused on serving its residents and supporting their dynamic community life. In the 2016 census, Pointe-Claire had a population of 31,380 – a 1.9% increase from 2011 (Statistics Canada). The population density is estimated at 1,660 people per square kilometre, over a total area of approximately 18.9 square kilometres. According to Statistics Canada, nearly 70% of residents are bilingual, and English continues to be the language most spoken at home. Pointe-Claire’s residential zone extends mainly along Highway 20 and includes many shoreline properties as well as a variety of housing types: single-family homes, apartments, condominiums and townhouses. A major source of jobs and economic vitality is Pointe-Claire’s industrial park, strategically positioned near Highways 20 and 40, Pierre Elliot Trudeau International Airport, the Port of Montreal, and the CN and CP’s trans-Canada railway lines. Residents benefit from services provided by Lakeshore General Hospital and the Fairview shopping centre. Pointe-Claire Village, the city’s charming historic core, includes many shops and restaurants as well as the pointe Claire itself – the point, jutting out into Lake Saint-Louis, where Pointe-Claire’s historic windmill, the convent of the Congregation of the Sisters of Notre-Dame, and Saint-Joachim church are built. Pointe-Claire offers a variety of activities, programs and facilities beyond what is found in most cities of comparable size. 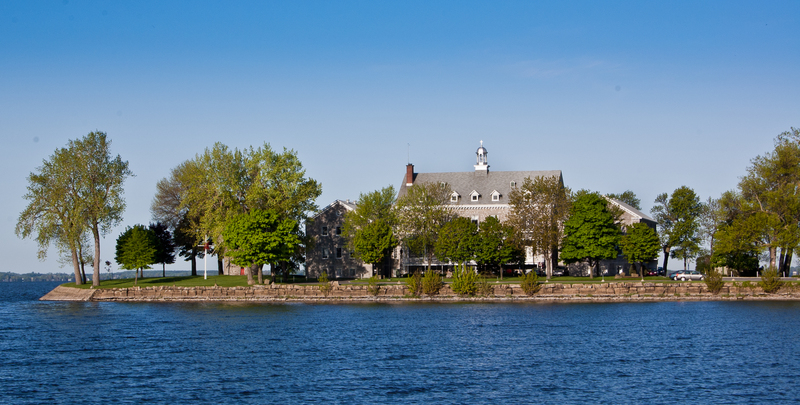 It is home to the nationally recognized Aquatic Centre, as well as regionally significant institutions such as the Stewart Hall Cultural Centre, the Stewart Hall Art Gallery and the Pointe-Claire Canoe Club. The City also has several heated outdoor pools, a multiple-rink arena, an outdoor multigenerational training centre, several outdoor skating rinks, a variety of outdoor sports venues and many parks including Terra-Cotta Natural Park, which offers four hectares of mature forest in the heart of Pointe-Claire. The City provides a wide variety of activities meeting the needs of all age groups.